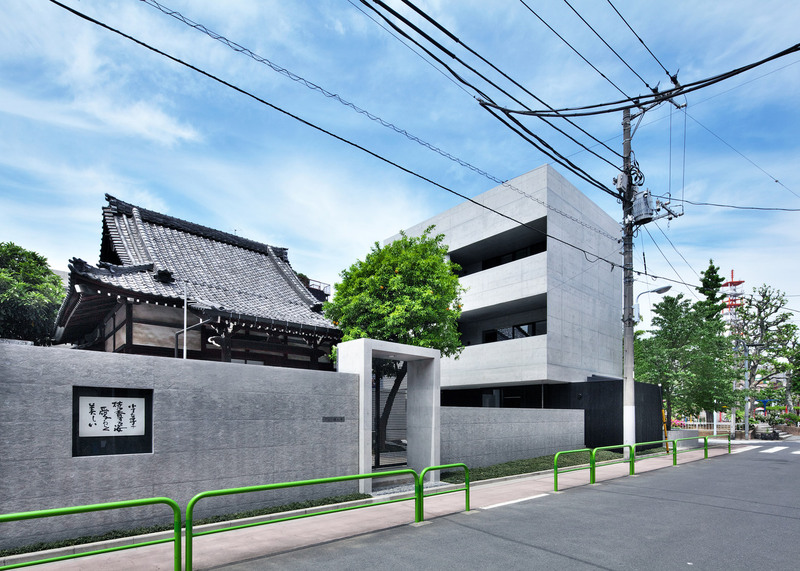 Satoru Hirota Architects has overhauled the site of a Buddhist shrine dating back to Japan's Edo period, adding a triangular reception hall and a priest's quarters with bare concrete walls (+ slideshow). The Tsunyuji temple was built sometime during the period between 1603 and 1868, but was destroyed during air strikes in the second world war and had to be rebuilt in 1949 using only the limited resources available. 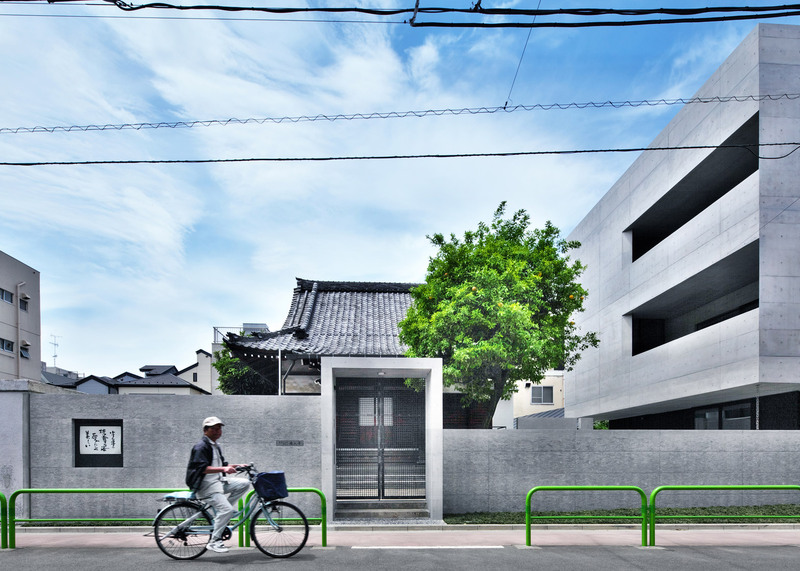 Over 60 years later, Tokyo-based Satoru Hirota and his team were tasked with refurbishing the old building and adding a series of new facilities to the 580-square-metre site, which had become dilapidated over time. 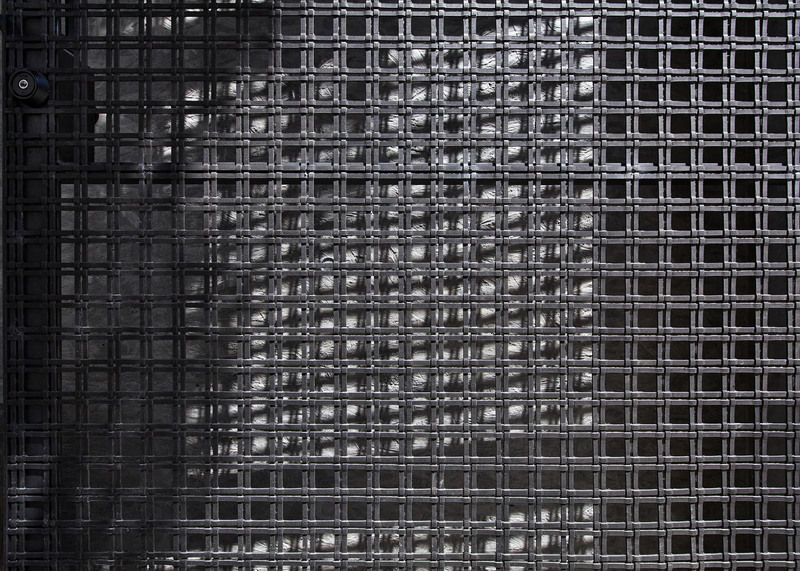 "It was in a state of a lack of cleanliness as a religious space," explained the architect. 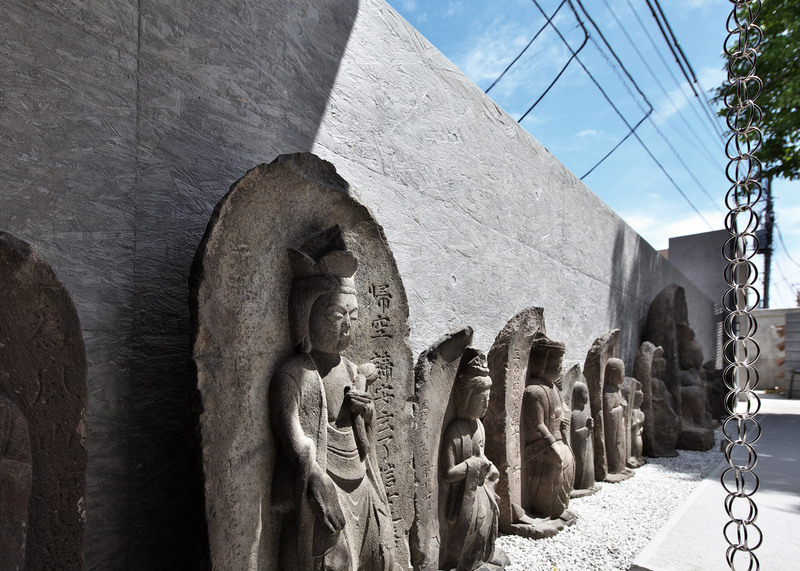 "The aim of our plan was to contribute a temple of a new era." 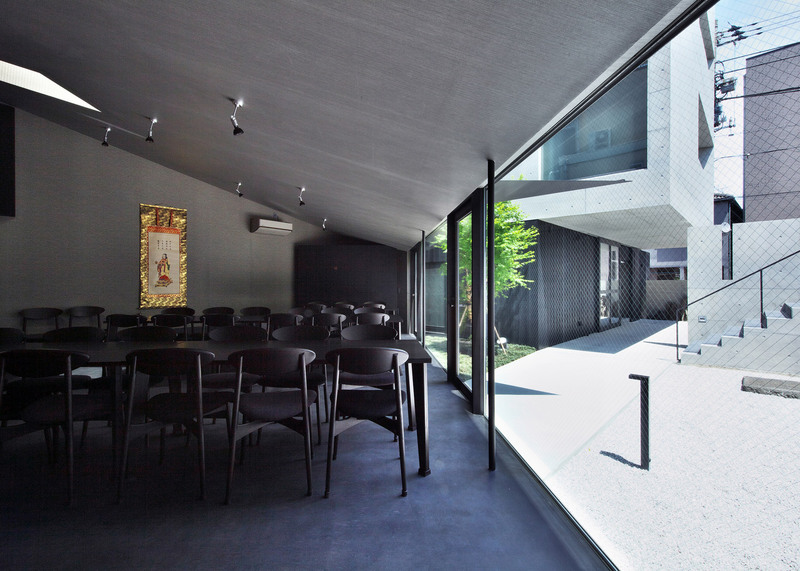 At the southern end of the site, the shrine building was sensitively restored. Two new buildings were then constructed alongside it. A smaller building in the northwest corner of the site functions as a reception hall, while a three-storey block to the northeast contains both a ground-floor office and two floors of accommodation for the resident priest. 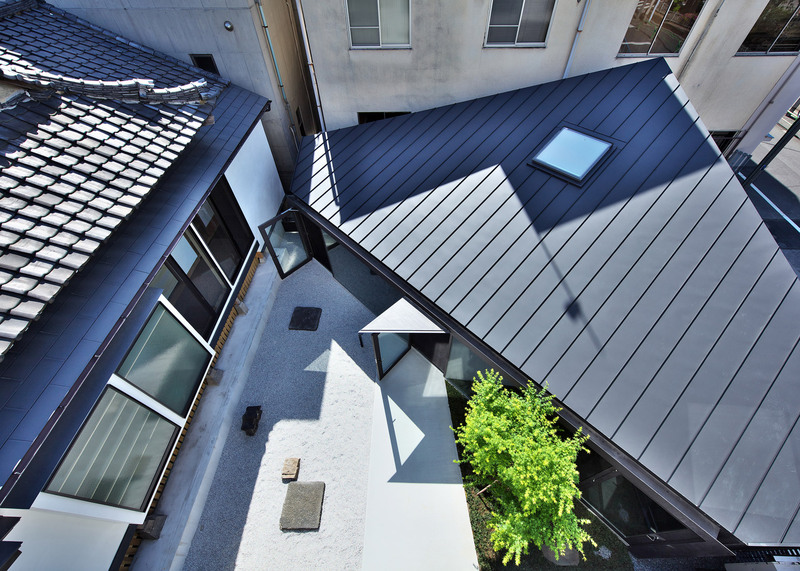 Hirota chose a palette of exposed concrete and charred cedar for these additions, contrasting the brown-toned wood, white render and rustic roof tiles of the existing architecture. In this way, the different ages of the buildings is made clear. 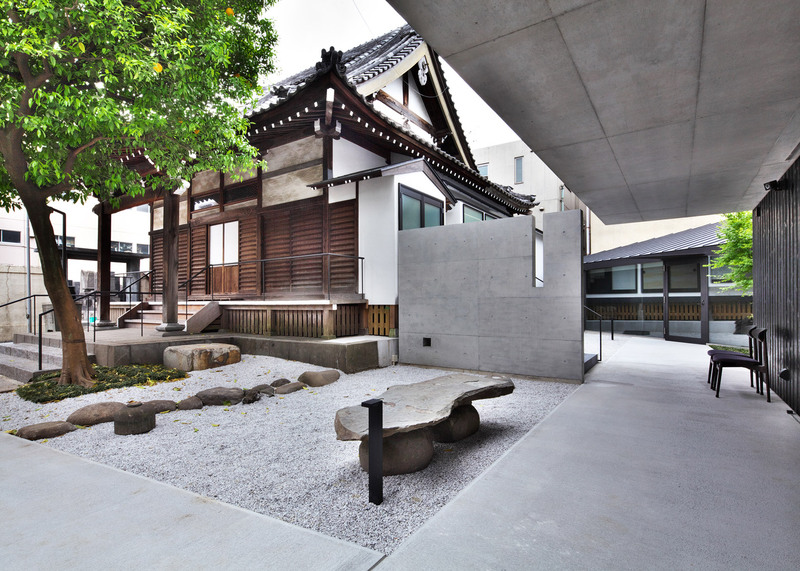 "It was reborn as a new space for prayer, and as a beloved landmark in the area," said Hirota. "In the future, we hope it will be loved as a familiar symbol of the region and the surrounding landscape." 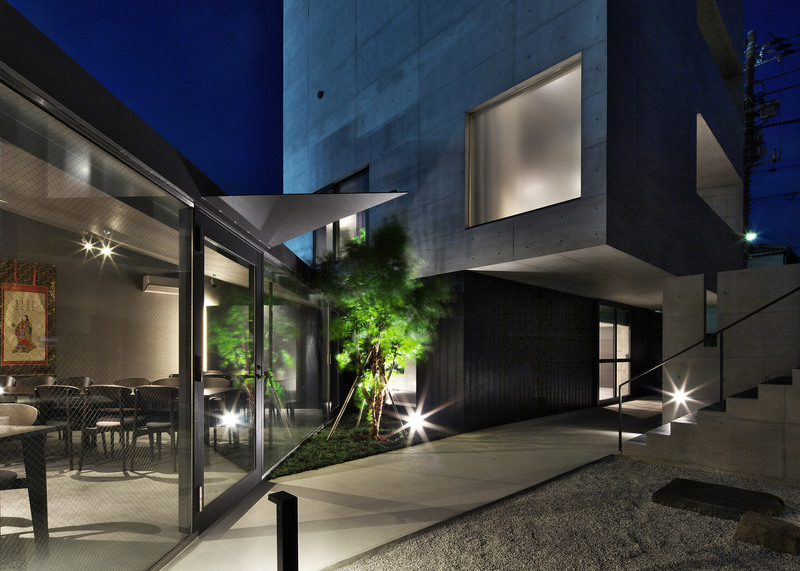 The reception hall is a single-storey building with a triangular plan. 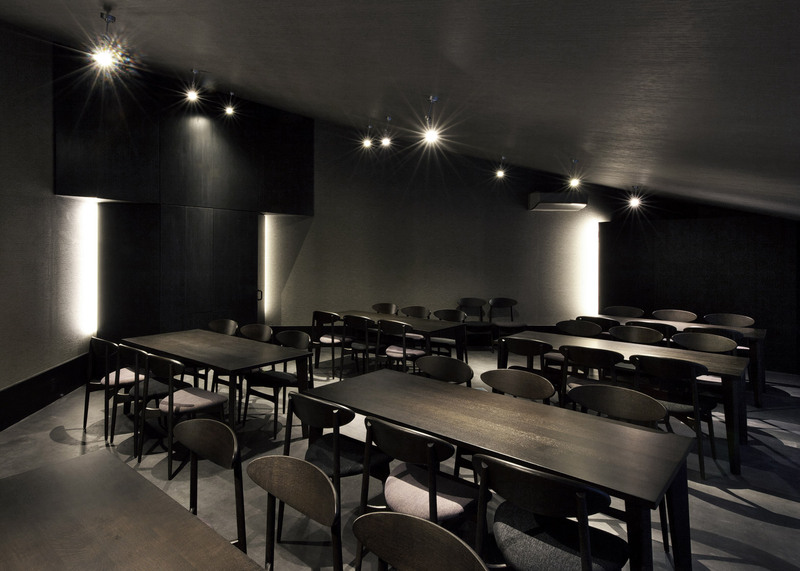 It functions as a dining space, but can also be used to host lectures, workshops, performances and other events. 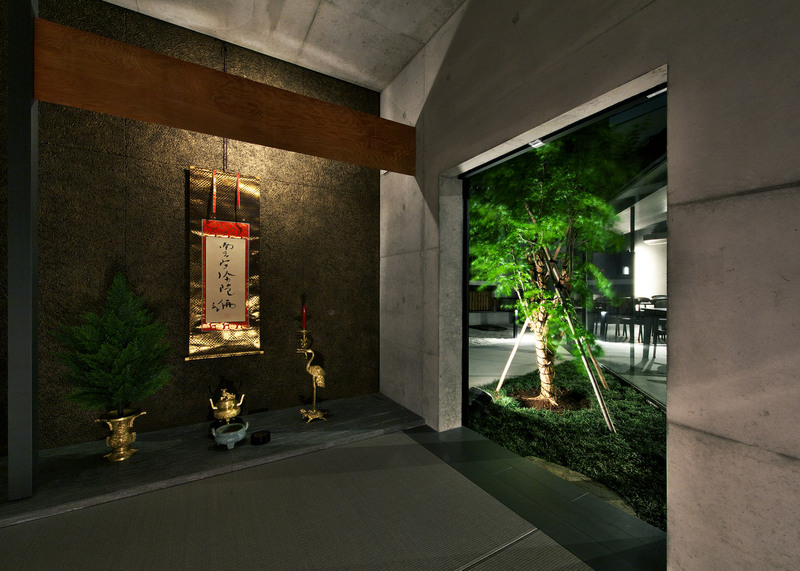 According to Hirota, it could also be used as a temporary shelter in the event of a natural disaster. 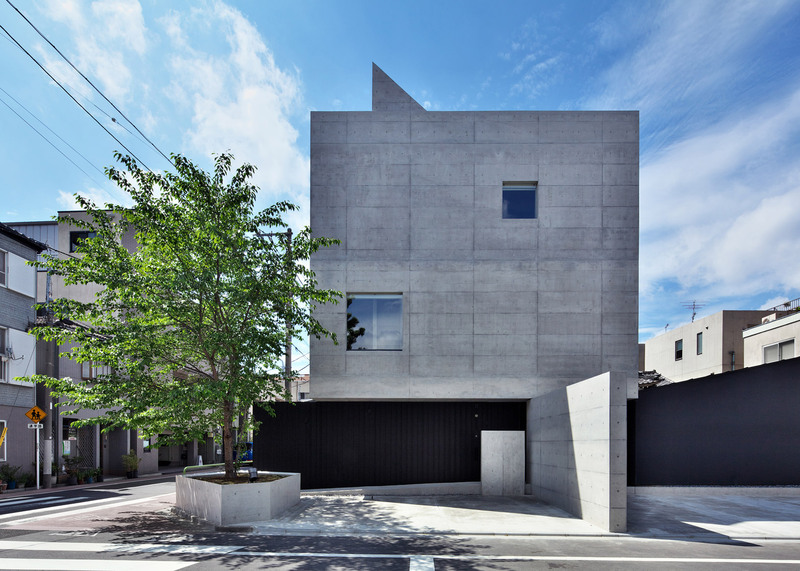 The building housing the priest's quarters is more boxy in form. 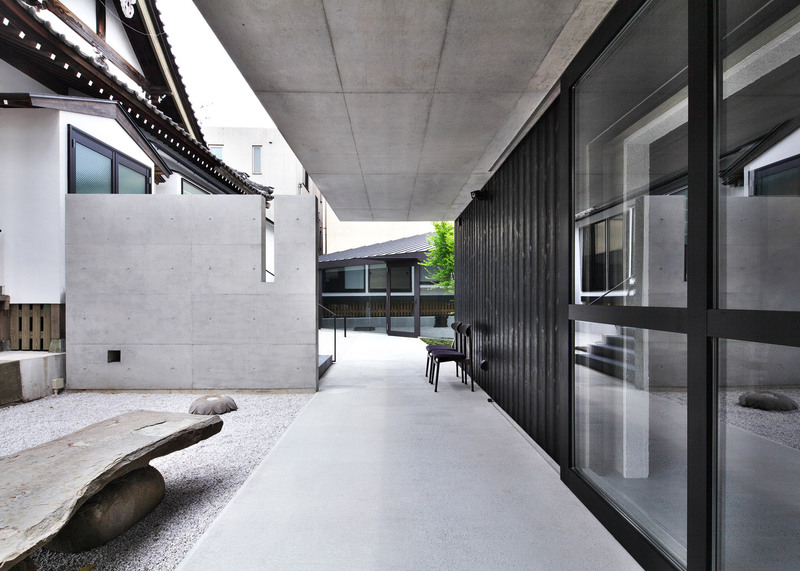 While the lower section is clad with the blackened cedar, the two upper levels are exposed concrete with deep-set windows and balconies. Concrete elements were also added around the site, helping to tie different areas together. 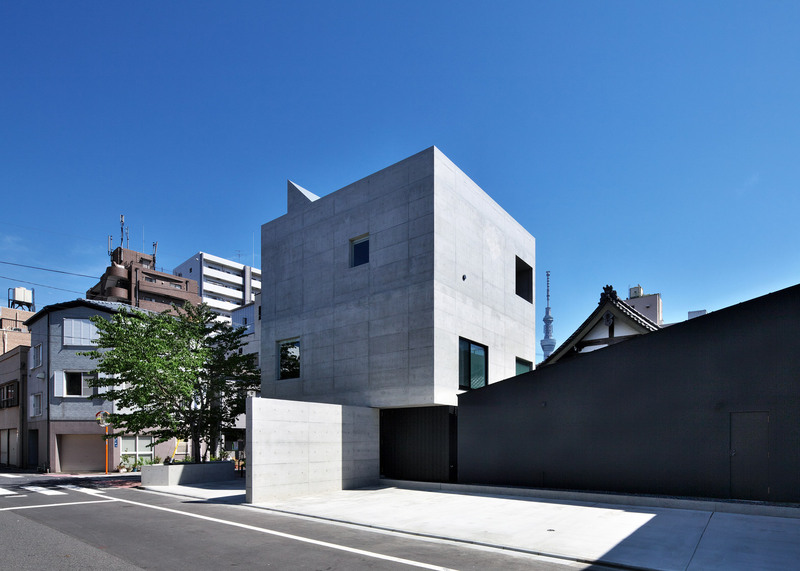 A rectangular concrete frame marks the entrance to the temple, while a concrete wall flanks a staircase linking two buildings. 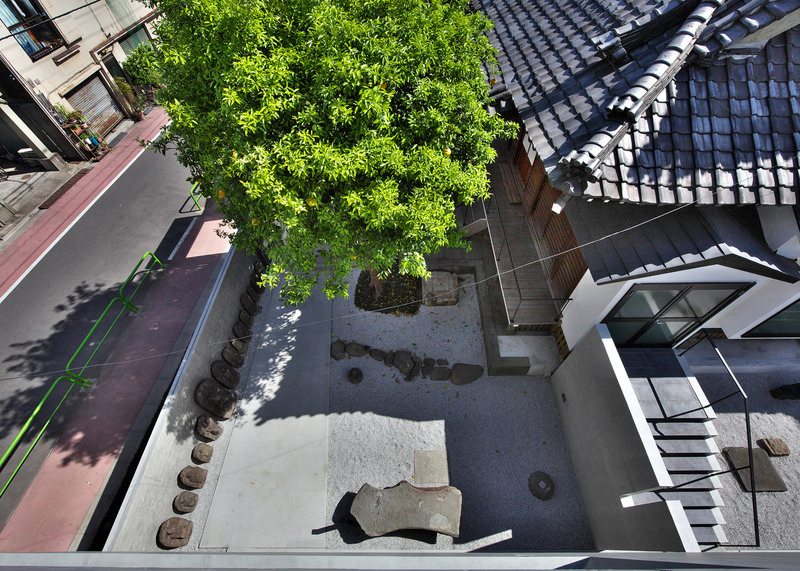 The surrounding terraces are filled with Shirakawa sand – small pebbles of weathered granite. 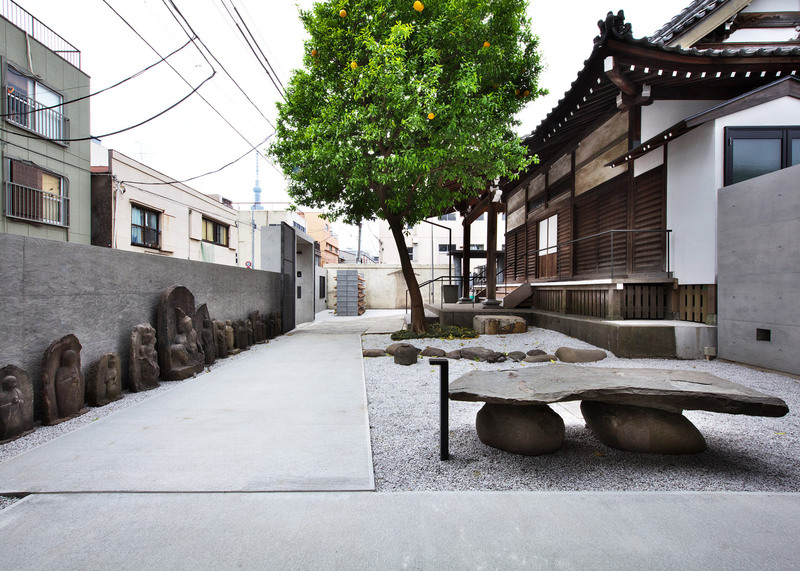 Larger rocks positioned on top to form informal seating areas, while a central tree provides an injection of greenery. 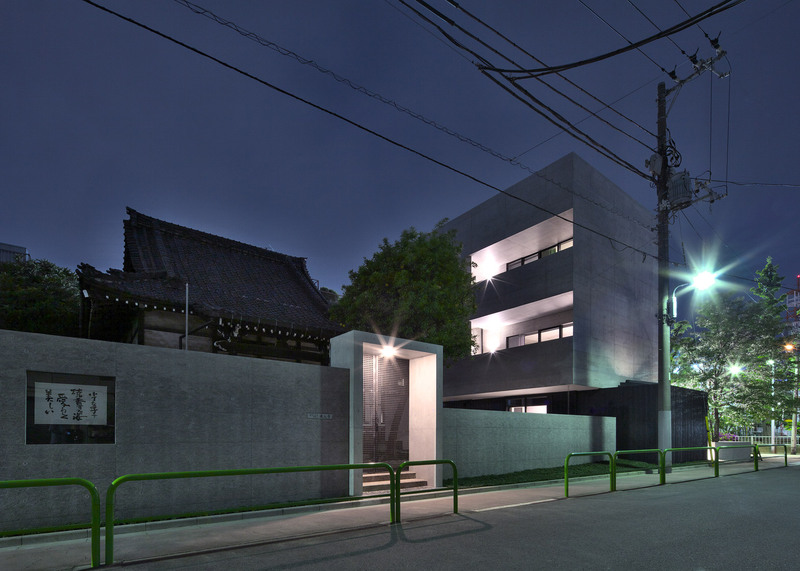 Satoru Hirota and partner Yasuko Hirota founded their studio in 2010. 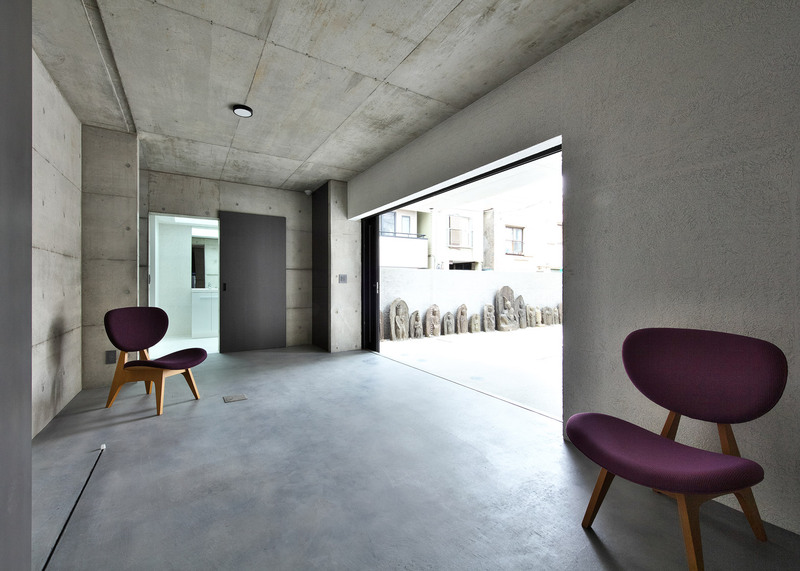 Other projects by the office include a home, gallery and studio for an embroidery artist in Shiga. 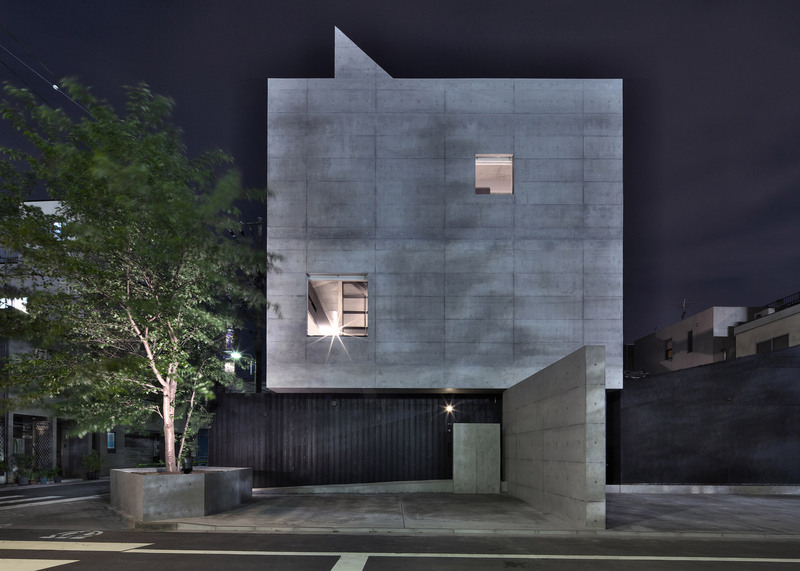 Photography is by Satoru Hirota Architects.